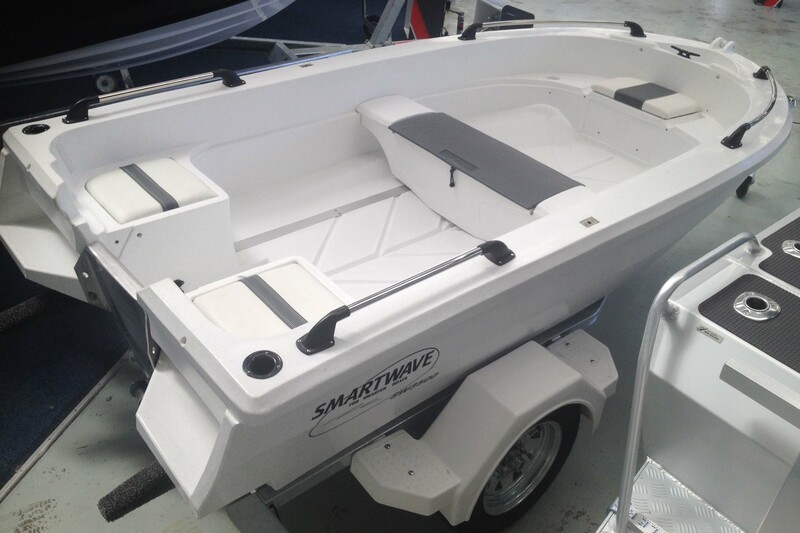 The SW3500 is the real success story of the Smart Wave family. Unique hull design allows for a early planning speed. The heavily reversed chines makes this boat unrivaled for stability and safety. 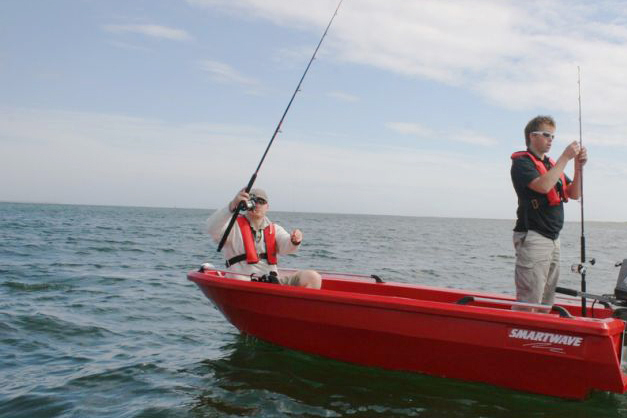 With an excess of user friendly features you will be sure to catch more fish and have more fun with less effort.